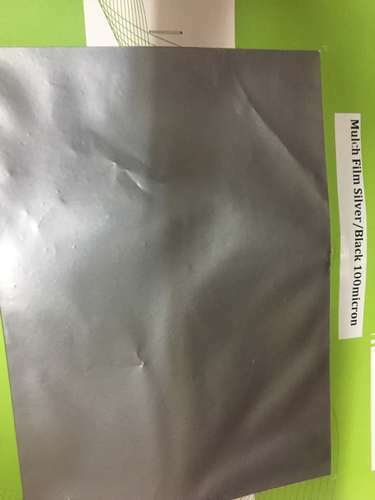 Wholesaler of a wide range of products which include mulching films, insect net, anti hail net and thermal net. Our woven insect net is made out of high quality polyethylene HDPE and contains UVI inhibitors to protect them from the sun. Under normal conditions they should last up to 10 years. 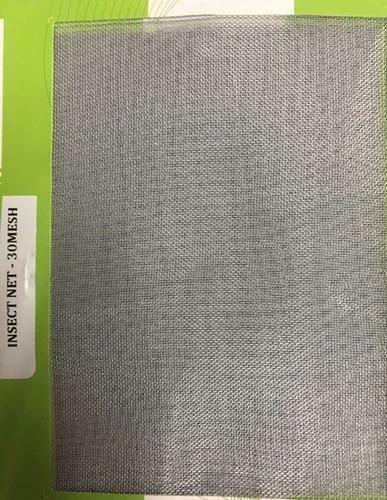 All of our insect netting is made to our own exact specifications. The nets have reinforced outside edges and a unique 4 layer double sewn join. The sewn joins are machine stitched using an extremely strong industrial thread which is manufactured to order in the UK and supplied to all of our factories worldwide. To make identification simple in the field all our nets have colour coded edges to identify the year and serial numbers to give traceability. The serial numbers also form part of our quality control process. As the insect nets are made out of HDPE the production process has minimal impact on the environment. For 10 years they will help reduce the amount of pesticides used and at the end of their life they can be recycled. The above demonstrates the lengths to which we go to ensure that our customers receive an industry leading insect net. Please see specifications for our full insect net range. agro shading provides protection from strong wind hails and frost damages. It minimizes wind hail and frost damages, mist rain, keeps out birds and insects and creates an ideal atmosphere that stimulates vigorous plant growth. 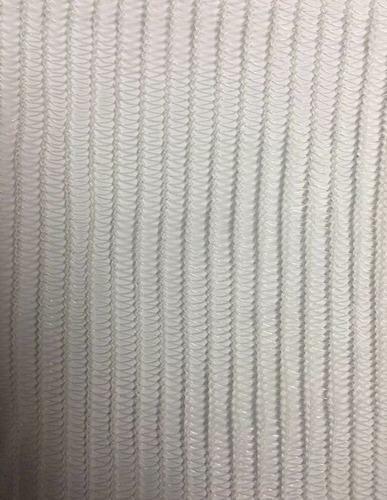 Our thermal net is made out of knitted polyethylene. 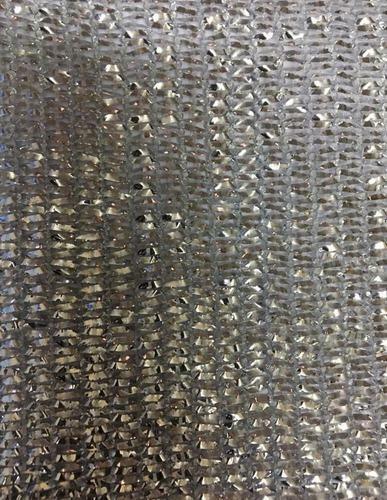 By using flat Metallic yarn it decreases the air flow but increases the temperature.